Wall side doors is the perfect alternative to pocket doors. Design your custom door with a stunning choice of frames, patterns, and inserts…they’re simply too beautiful to hide behind a wall. 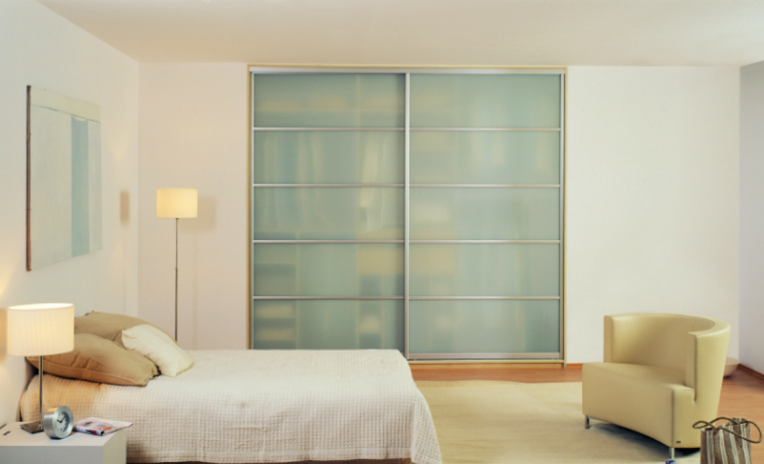 Sliding doors allow much space to be saved, owing to which they work perfectly even for small rooms or narrow corridors. 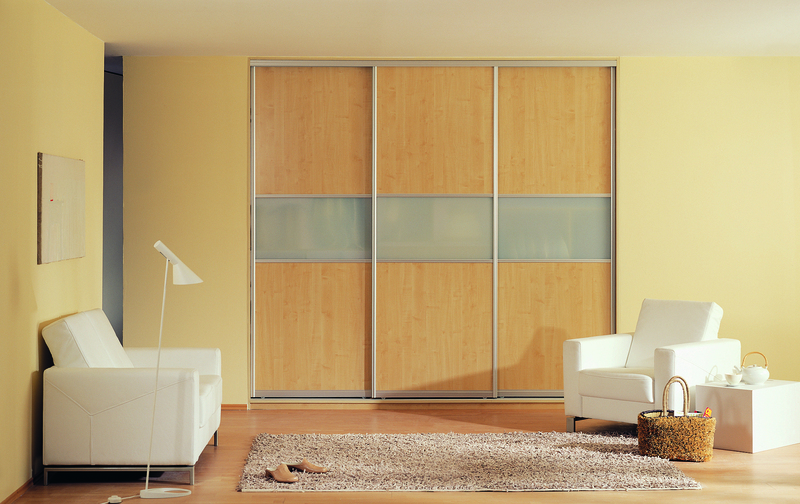 Also for a large wardrobe, sliding door systems will be the best choice. You can then fit several door leaves for convenient access and use of its interior. 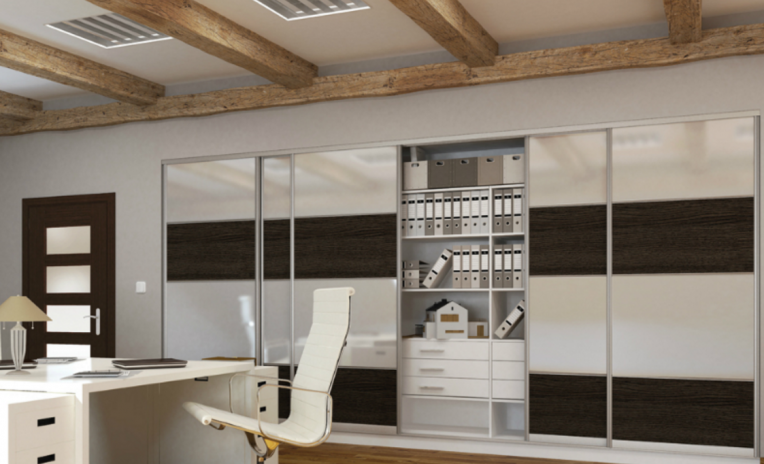 Thanks to supreme quality running gear, our sliding doors are very quiet and safe to operate.